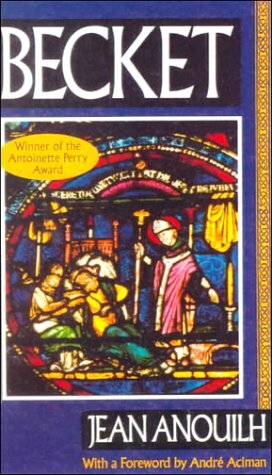 Becket Ou LHonneur De Dieu was written by Jean Anouilh. Becket Ou LHonneur De Dieu was published by Harrap London. About Jean Anouilh (Author) : Jean Anouilh is a published author of young adult books. 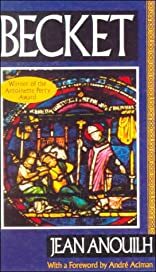 Some of the published credits of Jean Anouilh include Antigone, Becket: Or the Honor of God.